Experience Harlem » New Year, New Beginnings! Aim higher in the new year! 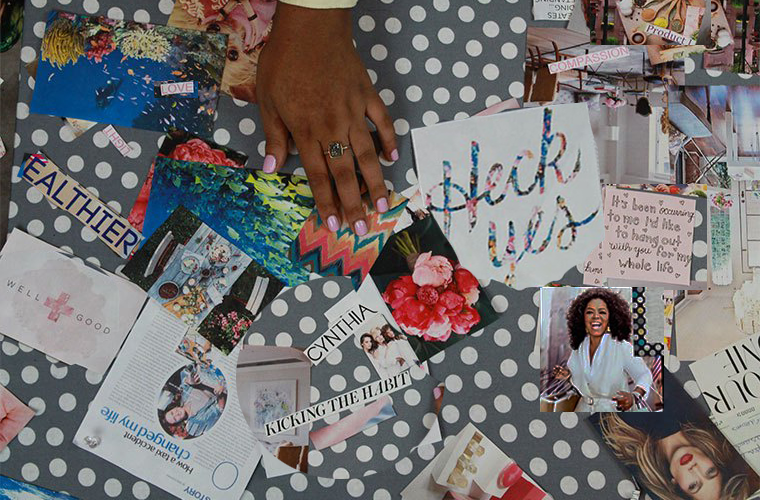 Make sure 2019 brings you closer to your goals by creating a Dream Board over drinks in the Harlem Business Alliance’s Wine and Wishes Workshop on January 22nd. 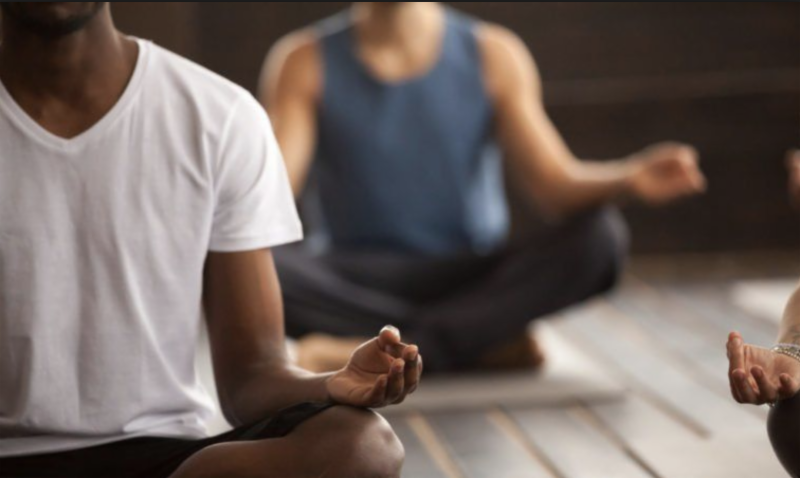 Mindful Harlem is a non-profit meditation center created by and for the people of Harlem. Their safe and supportive environment helps people to learn and deepen their practice of mindfulness in community whether you’re sitting in for a talk or dropping in for a meditation session. Harlem Run welcome runners, walkers and joggers of all sizes, ages and abilities as they run the streets of our iconic neighborhood and get fit together. Plus; Membership is FREE! 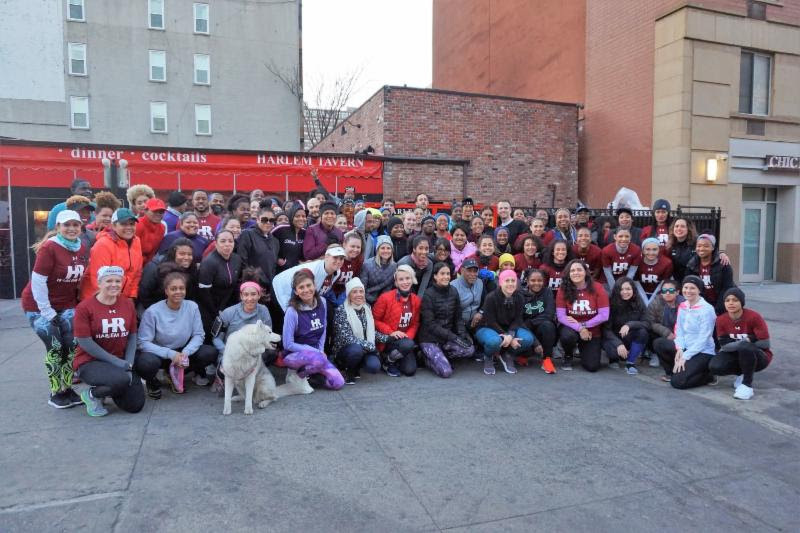 Get started this week during the Monday Night Run or at Harlem Gets Fit on Thursday nights. $50 for 1 Month of Yoga! Start on your 2019 fitness goals now! 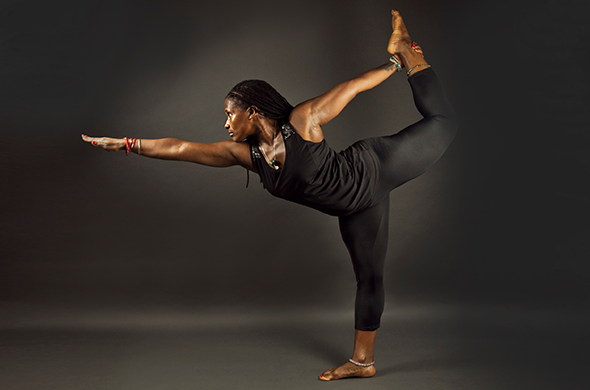 Bikram Yoga Harlem creates an environment where students can come and practice their yoga in an empowering and encouraging space. Laugh, struggle, sweat and challenge yourself in their hot box with their NEW Student Special of $50 for a month of yoga! Everything down to the scents that you breathe hold a great deal of impact on your life. 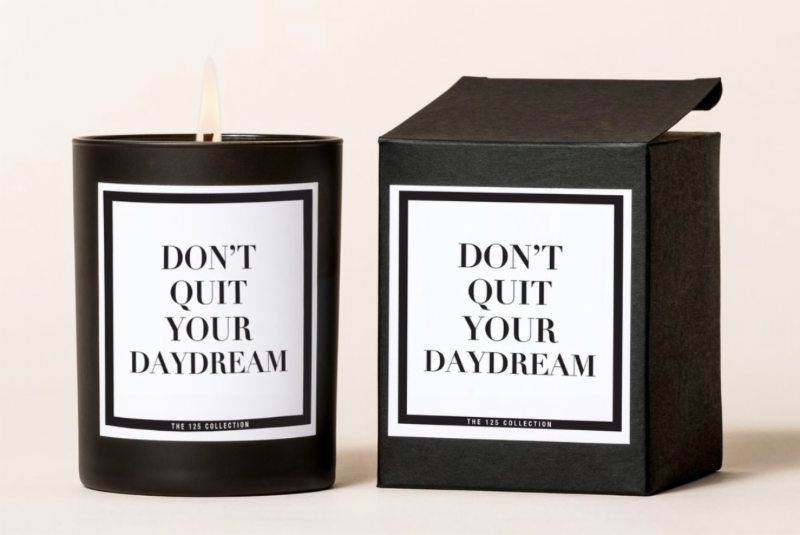 Create new energy by getting fresh local fragrances for your home at Harlem’s Favorite boutique, NiLu Gift Store. 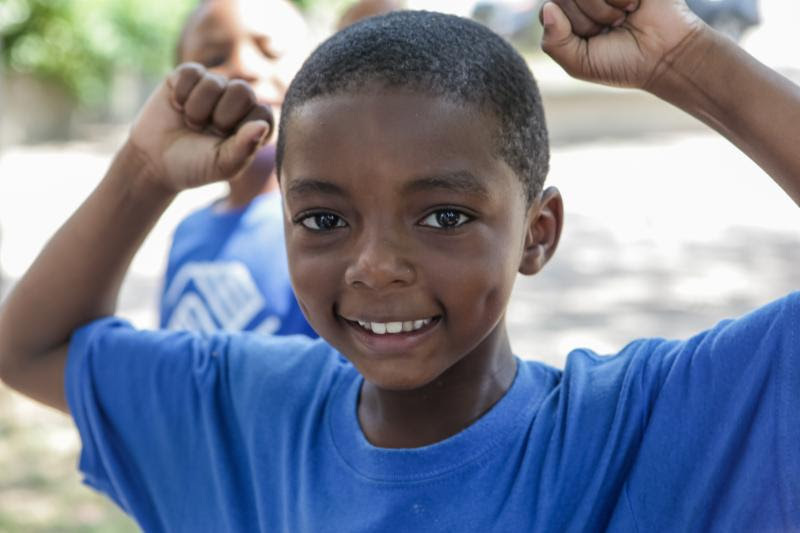 The Boys & Girls Club of Harlem is always ready for community members to step forward to help Harlem’s kids. Touching the lives of over 1,000 youth and their families, they depend on people from around the neighborhood reaching back and taking time from their day to help advance the next generation of kids growing up with big dreams! 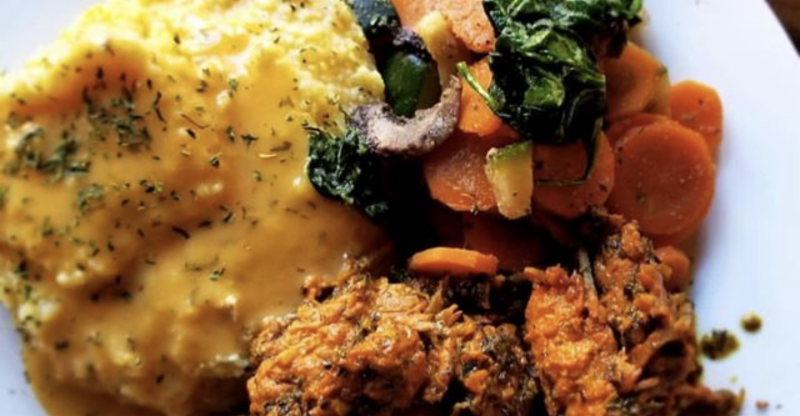 Cut the garbage out of your diet and get started on a plan for cleaner eating at Seasoned Vegan which specializes in creating vegan soul food which captures all the best flavors from the diaspora using only natural and organic produce! Do more for your body and well-being than you ever thought possible in 2019! 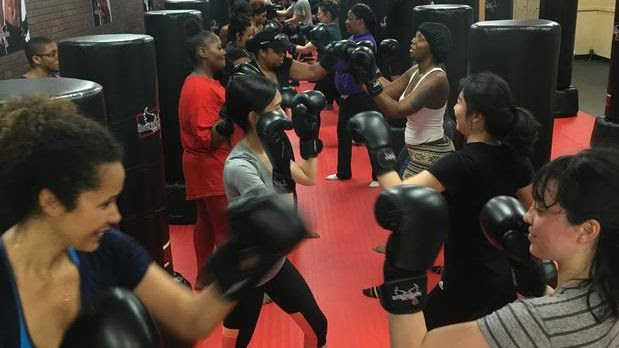 Sign up online and you can fight back against the holiday weight gain at just $20 for a free pair of gloves and access to your first three classes! You’ve been putting it off for long enough. Start 2019 off the best way that you know how and that’s with God. 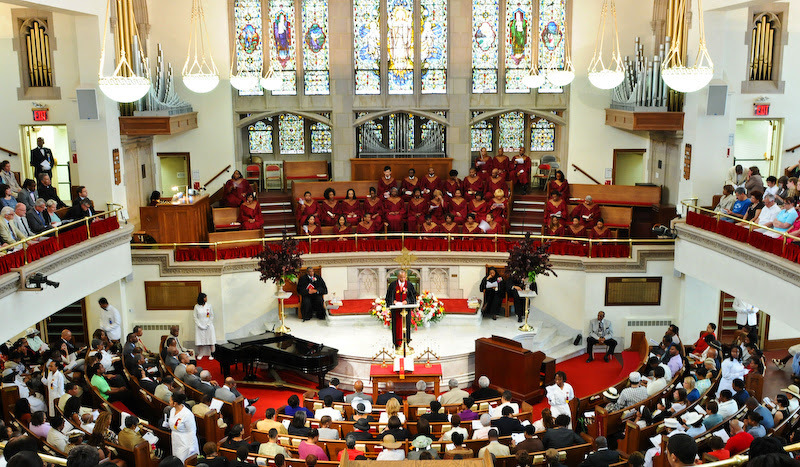 Whether you decide to check out Abyssinian’s service which address the varied needs of a multi-generational congregation or First Corinthians that makes sure their doors are open to women and the LGBTQ community, make sure 2019 is about feeding your spirit as well. 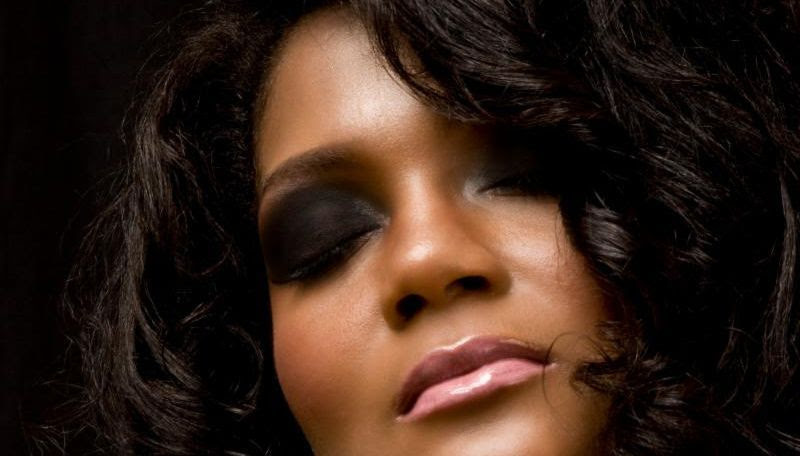 Get a new upscale look for 2019 in Upper Manhattan’s hottest, trendy, chic, full-service salon specializing in color and relaxers for all hair types. It’s multicultural and internationally trained staff are equipped to address dry and damaged hair and scalp due to over-processing, chemical breakage and color corrections. Nothing will cement your 2009-2019 glow up more than a nicer smile! Good oral health is an investment and with plenty of options for financing, Dr. Robertson and his team are focused on helping each client feel secure as they start their journey toward a better and brighter smile for the new year!